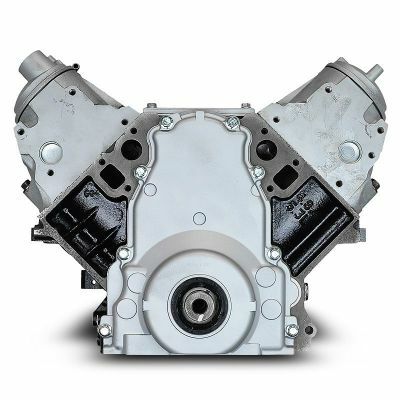 Our LH6 5.3 liter Vortec Long Block Crate Engine is on sale. General Motors started production on this V8 small block in 2005. This engine utilized DOD (displacement on demand) to increase fuel efficiency and unlike previous models the LH6 featured an aluminum block. The 325 was not only used in Chevy and GM vehicles, Buick, Saab and Isuzu also took advantage of this fuel efficient engine. Our XP1 series is far from a rebuilt LH6 long block, every motor is completely remanufactured to meet or exceed the original factory specifications. 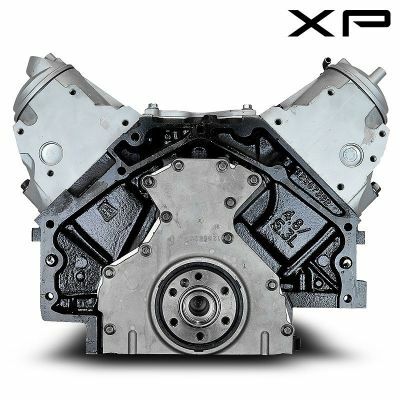 This OEM replacement has been designed to increase the life expectancy of your vehicle. To be compatible with your vehicle, the 8th digit of your VIN should be: M.
Every LH6 block must pass our magnaflux inspection designed detect any microscopic flaws or cracking. Blocks are then thermal cleaned followed by steel micro blasting until they achieve a brilliant appearance. Once a block is fully cleaned, we begin our precision boring and honing process. Using a carbon two-stage power hone we can maximize the sealed area and ensure to precisely meet the recommended RMA readings. Computerized micrometers are used to resize rods with strict accordance to factory recommendations. Crankshaft's are precision cut and micro polished to achieve a 12 RMA reading or better. We meticulously mill each Cylinder Head until perfect alignment and sealing of the head gasket is achieved. 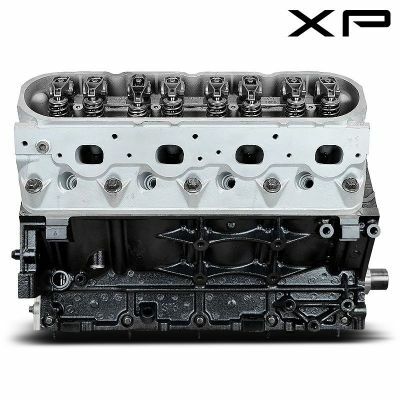 Our Cylinder Heads are assembled using a new valve stem and seals that feature the latest in high temperature technologies increasing heat resistance and longevity. These polished Cylinder Heads are pressure tested using magnetic detection to eliminate the chance of cracks or flaws unseen by the human eye. Before each head is mated their block using the correct torque valve we vacuum test all seals for proper seating. Triple angled cutters are used to machine the valve seats ensuring proper pressures and flow. All valves, valve springs and valve guides must pass our stringent process of meeting and exceeding OEM specifications. O.H.C. Heads are aligned for proper bore consistency. 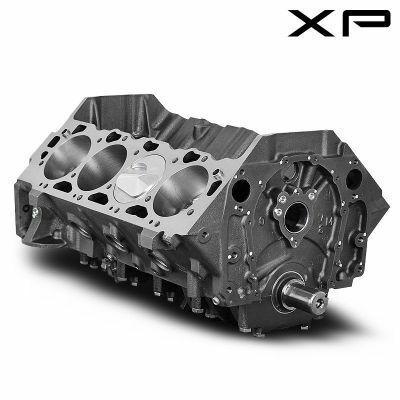 Every remanufactured long block has been specifically engineered to help improve the inherent flaws and failure points that can be found in many of today's engines. 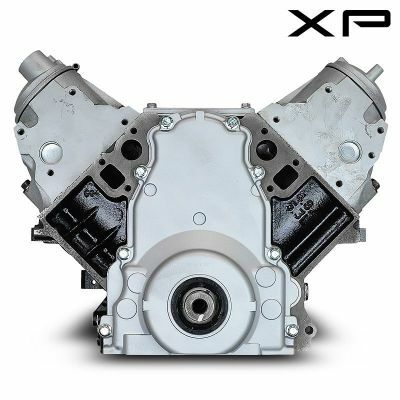 Completely remanufactured Short Block, High Temp Cylinder Heads, New Oil Pump or Oil Pump Kit, Gaskets, Lifters, Rods and Pistons. Timing cover and oil pan not included.